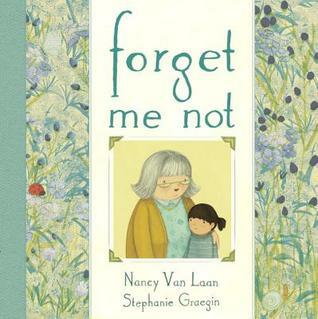 Grandmother’s with Alzheimers: A Middle Grade Novel and A Picture Book | What is ML Reading? 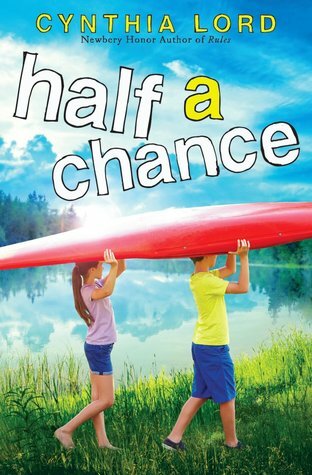 This entry was posted in Middle Grade Fiction, Picture Book and tagged Cynthia Lord, Forget Me Not, Half a Chance, Nancy Van Laan, Stephanie Graegin by mlreads. Bookmark the permalink.